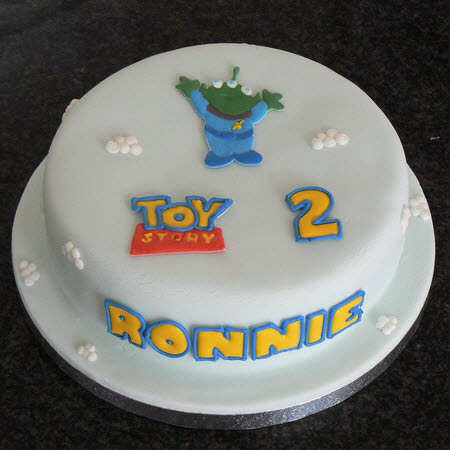 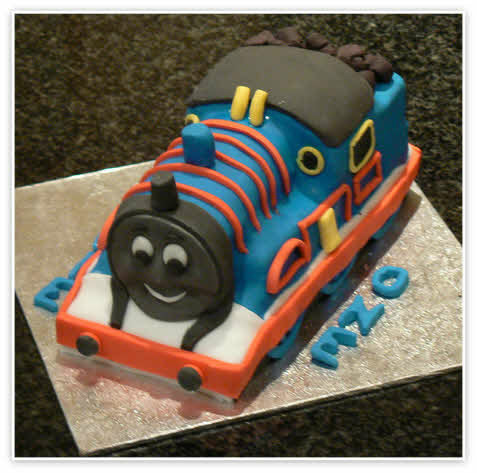 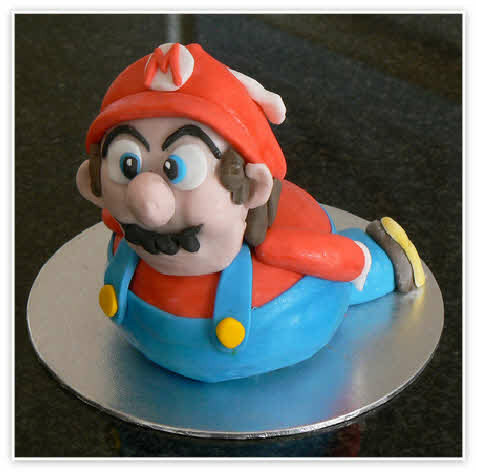 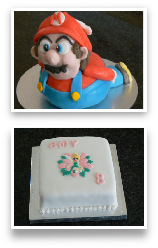 Birthday Cakes by Marian specialises in individually designed Birthday Cakes. 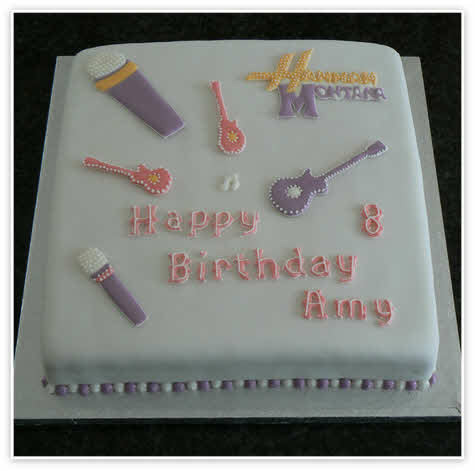 All the cakes are handmade, freshly baked using the finest quality ingredients to ensure they taste delicious. 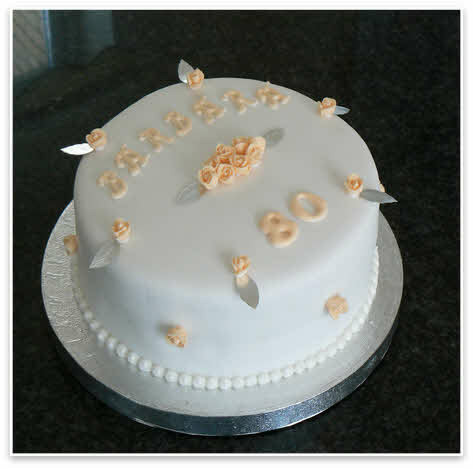 Birthday Cakes by Marian offers, a variety of cake types, from flavoured sponges to light and rich fruit, iced in either soft or royal icing.  Shapes include round, square, hexagonal or heart. 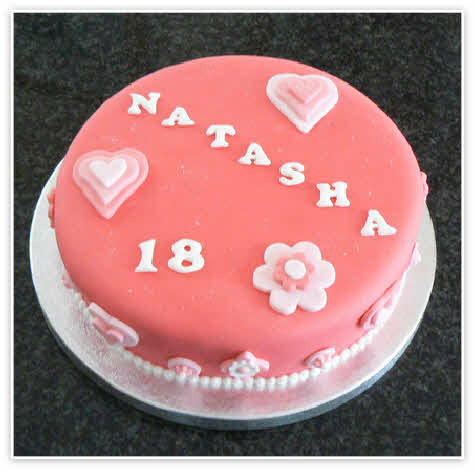 The cakes can be decorated using flowers and foliage made from Sugar. 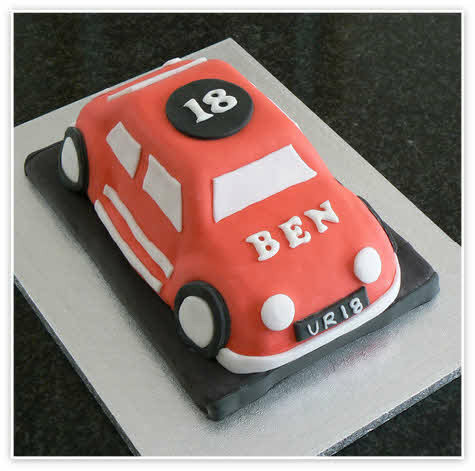 With over 25 years experience in creating unique, traditional and modern style cakes you can be assured that your Celebration Cake will reflect the theme of your event.